Located in Clay County on Newbury's Road, this 79 +/- acre property features water frontage on bold flowing Buzzard Creek as well as two lesser streams winding throughout the property. There are 4 tracts of land divided by Newbury&apos;s Road with approximately 64 acres lying on the north side consisting of hardwood and pine timber with 10 acres as open pastureland. 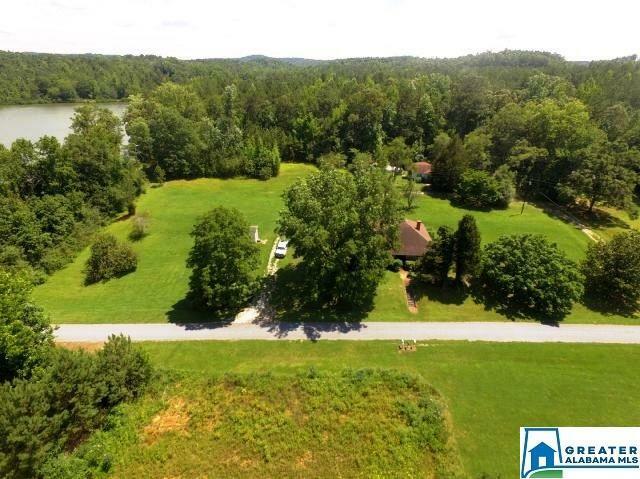 On the opposite side of the road you will find 2 houses as well as a barn and an additional 13 acre tract. Great investment property as timber or for a family residence with the possibility of additional rental income from second home. Also ideal for hunting or recreational use.